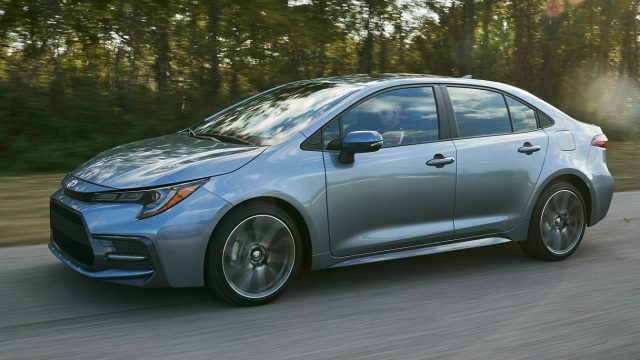 The 2020 Corolla will likely sell for less than $ 20,000 in the least expensive form. Yet the Corolla will have more driver assists and safety features — standard, across the line — than many luxury sedans costing $ 50,000 and up. It’s a wakeup call to the auto industry that the two best-selling compact sedans, the Honda Civic and the Toyota Corolla, have standard safety suites on all grades. Note that Toyota and Honda are doing this not because of government mandates, but because they believe drivers are idiots (well, not exactly how they’d put it) and they can build in this much safety for only a few hundred dollars, making it a sales advantage.